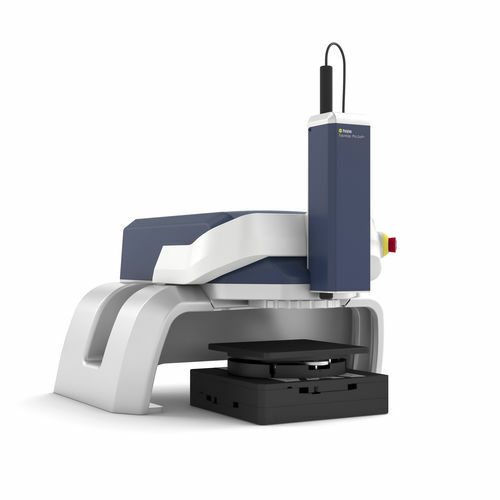 The TopMap Pro.Surf+ offers the customized solution for all surface characterization requirements using parameters such as flatness, step heights, parallelism and roughness. All in all, the spatial resolution, the telecentric lens and the speed cut a very impressive figure indeed. The combination of a white-light interferometer with chromatic confocal technology means that no details are overlooked. 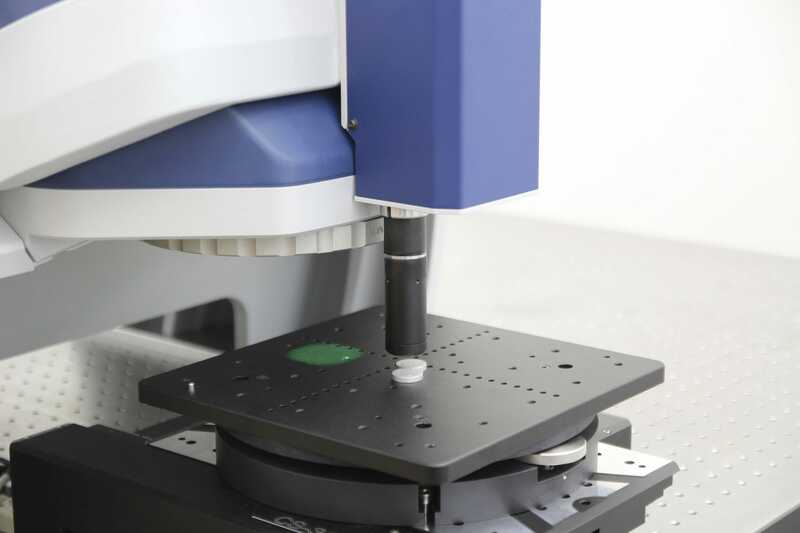 Two million spots are recorded on a large 44 x 33 mm measuring surface in a matter of seconds without any need for stitching – and the surface area can even be extended to 230 x 220 mm. What with a 70 mm vertical measurement range and excellent vertical resolution regardless of the image field sizes, there is plenty of leeway for flexible measuring tasks. The telecentric lens even reaches hard-to-access areas, such as holes. The fast data acquisition helps to comply with cycle times. Integrated machine vision tools like automatic pattern recognition speed up quality assurance. 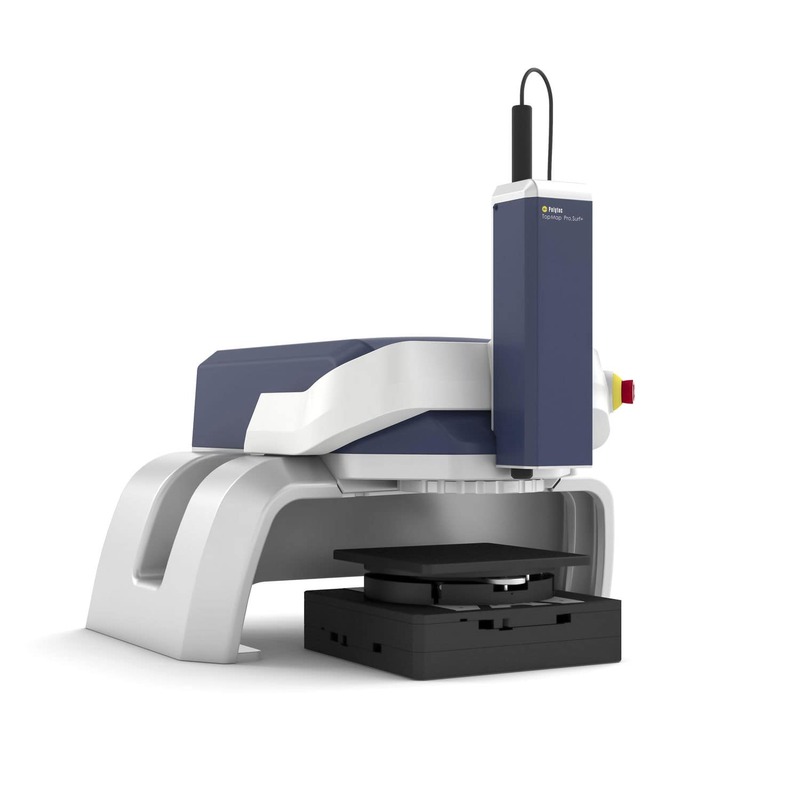 Capture several samples simultaneously with a single shot – no need for mechanical fixture.